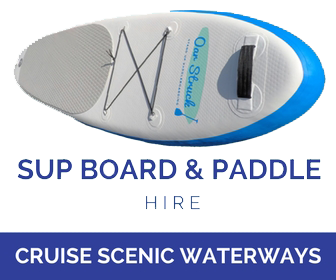 For Fitness or family fun, Hire a SUP (Stand Up Paddle board) or purchase a full face snorkel and experience the captivating waterways of Wilderness. Paddle or snorkel along the sparkling waters and absorb the beauty of the picturesque greenery and mountains surrounding you. View the enchanting water creatures below, and the brilliantly coloured bird life above, feel the true pulse of nature at its best! 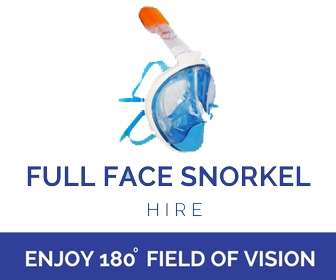 Get In Touch For Bookings or More Info.